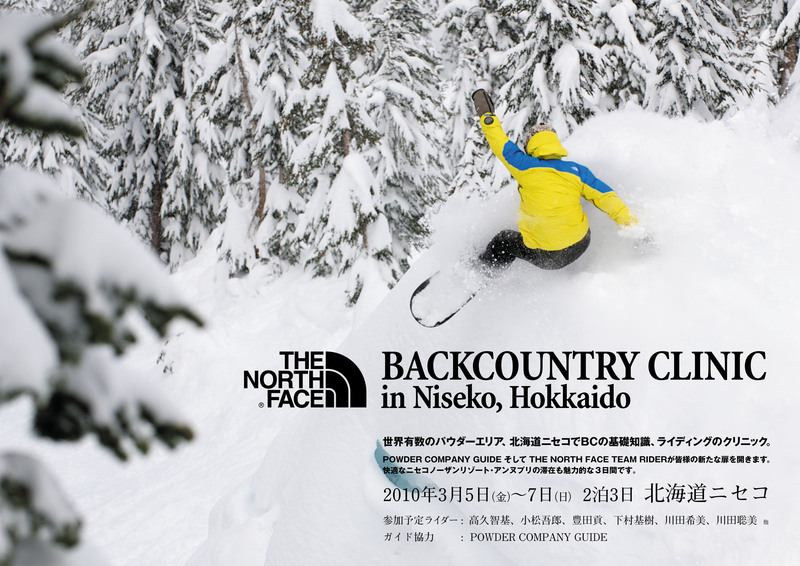 New event coming up in Tokyo for the Backcountry snowboard lover. I will actually be MC for one of the many events taking place. Check out the whole event here. Looks forward to hanging out with legends Masa Takeuchi and Hiroshi Fujiwara! 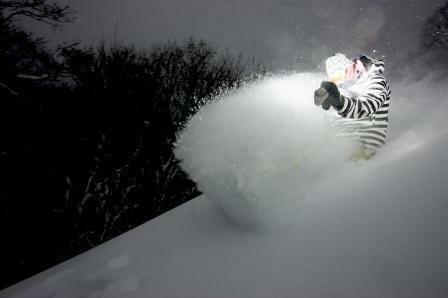 Hashimoto Takaoki arrived today here in Hokkaido and we met up for a short backcountry splitboarding session. The conditions have really warmed up in the last two days so it is certainly spring snowboarding conditions. We went to a local south facing slope and just enjoyed hiking and shooting in the nice weather. After a lunch of curry and and Chinese soup we filmed a few short lines and jumps in the slush and made our way back to the cars. A nice way to welcome Hassy to the island. The view of our slope from the top. A few more pictures from the Hikarigahara sessions! Santa can I have a Split Board for Christmas? What I want most right now would have to be one of these Voltage Design split boards! 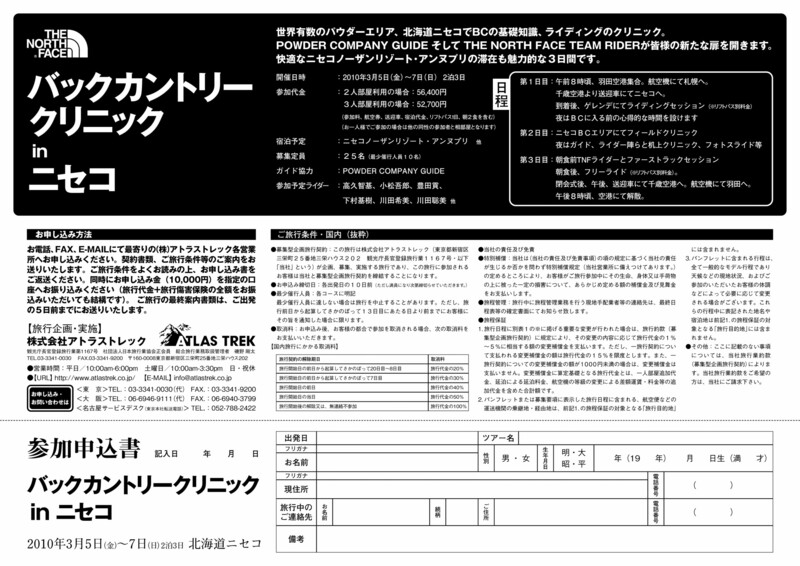 hand crafted in Whistler, designed and sold limited edition here in Japan. This is a must have item for the back country lover who wants to cover more terrain this season. Split boards have been around for awhile, I made my first one ten years ago. They kind of faded out for awhile, but they are coming back strong since last season. Jeremy Jones has been very influential with his Deeper movie project and of course the bad economy combined with crazy lift ticket prices must be driving people into the freedom of the back country. 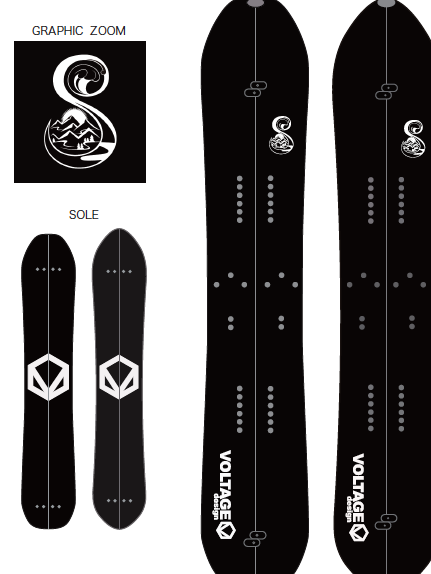 Burton has restarted making their split board, this time without the crappy binding system. 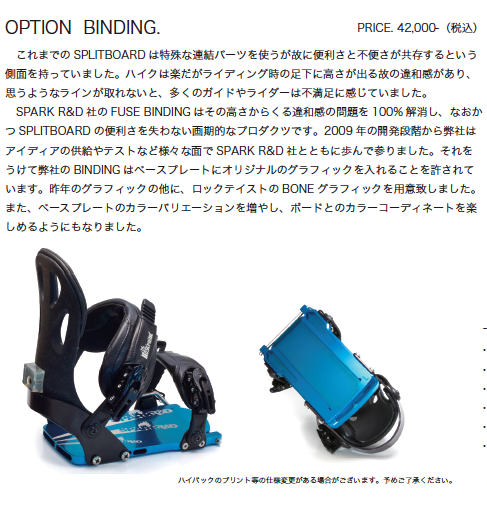 So now you can use the Voile system and that means you can use the Spark R&D binding system featured below. 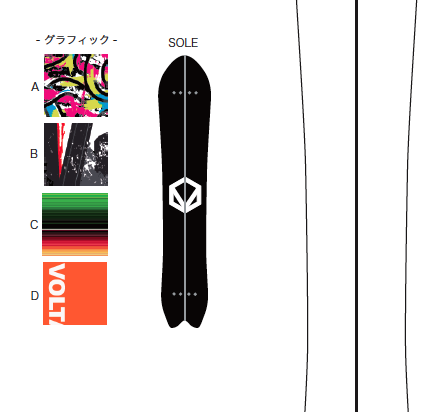 I have ordered my binding through Voltage in Japan and can’t wait to use them this season. The design brings you lower to the board and is super simple to use. Check it out then start saving some money to buy a full set up. 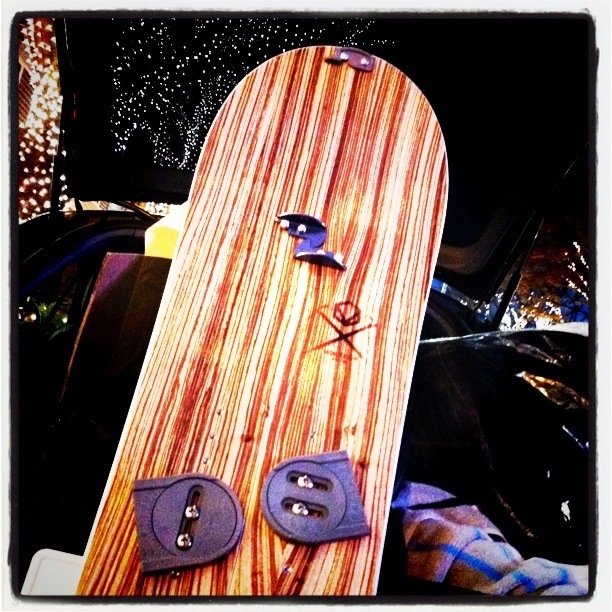 Check out this classic full wood grain board by Voltage! Santa Pleeeeeaaaassssee! I will be joining Mino Yusuke team Yonex and Blueblood riding for a cat tour in Tomamu February 11th! I will be the official video filmer for this tour so might be a good chance to come and ride the powder together at Tomamu! You can check all the official info here on the Tomamu web site! Full time schedule and details here! Click!